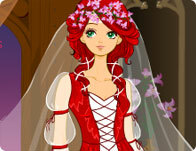 Get Juliette ready in this classical fairly tale dress up adventure. Take your fitness seriously? 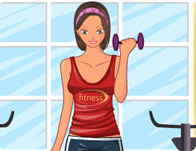 Look good while you work out! Love is in the air - even the trees are shaped like hearts! Create cool new looks and outfits that will put fear into the hearts of bad guys everywhere! 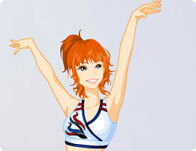 Eloisa has just awaken! Dress her up and walk among the living!